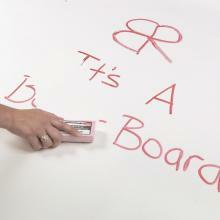 This replacement dry erase vinyl is great for resurfacing old boards. 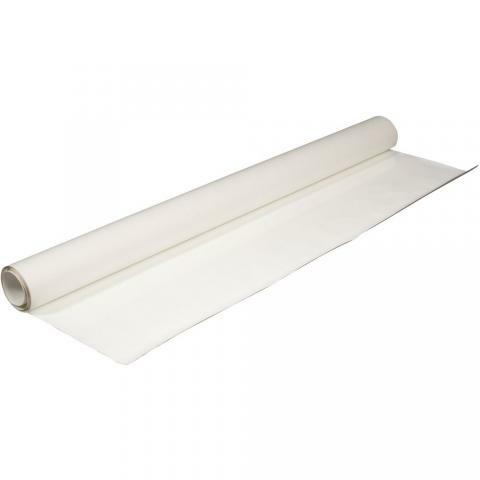 The dry erase vinyl has a smooth surface. The self adhesive vinyl makes it easy to apply. The dry erase vinyl can be cut to fit any surface.